Home → Blog → Pinball Hire with a Head of Steam! 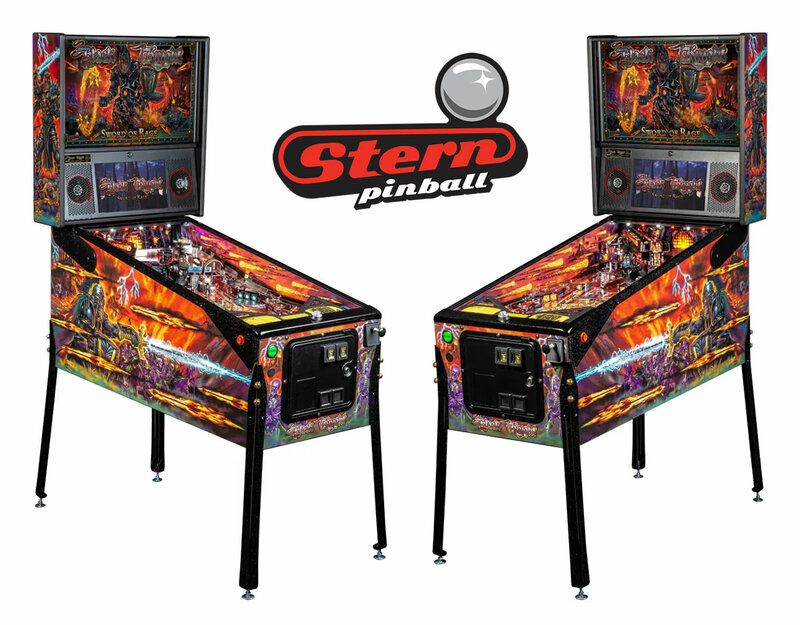 Pinball Heaven is delighted to announce it has installed three pinball machines into The Head of Steam. The Head of Steam, which was acquired by Camerons Brewery in 2013, has developed a reputation for its range of innovative UK and world beers. The Head of Steam features 19 keg lines with a selection of rotating craft beers, 8 cask ale lines including beers and real cider from around the region and beyond, plus a selection of premium cocktails, spirits and soft drinks. 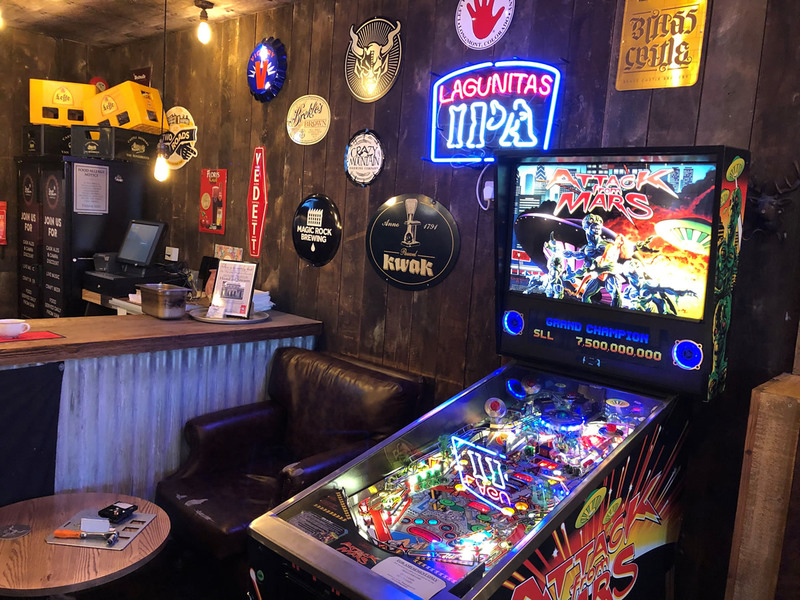 To enhance their offering further, Pinball Heaven has this week installed a pinball machine into three Head of Steam venues at Sheffield, Leeds and Headingly. Head of Steam Sheffield features a Chicago Gaming “Attack from Mars” remake pinball machine. 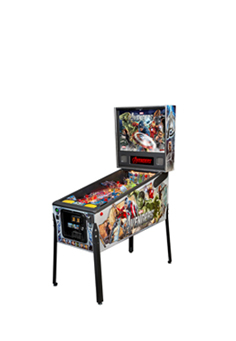 Based on the classic Bally and Williams pinball machine, the remake features LED lighting which replicates the warmth and feel of incandescent bulbs. The effect is created by using software to control the speed at which the LEDs reach full brightness, to emulate the relatively slow ramps up and down of light produced by incandescent bulbs. Furthermore, the game’s cabinetry has been greatly improved with both the cabinet and backbox being manufactured from melamine clad plywood. Melamine is 10 times more scratch resistant than traditional lacquer finishes. The original fibreboard cabinet bottom has been replaced with a ½” plywood bottom, significantly improving the strength of the cabinet and providing added protection for the cashbox. This makes the Chicago Gaming “Attack from Mars” remake pinball machine ideal for busy venues such as Head of Steam. 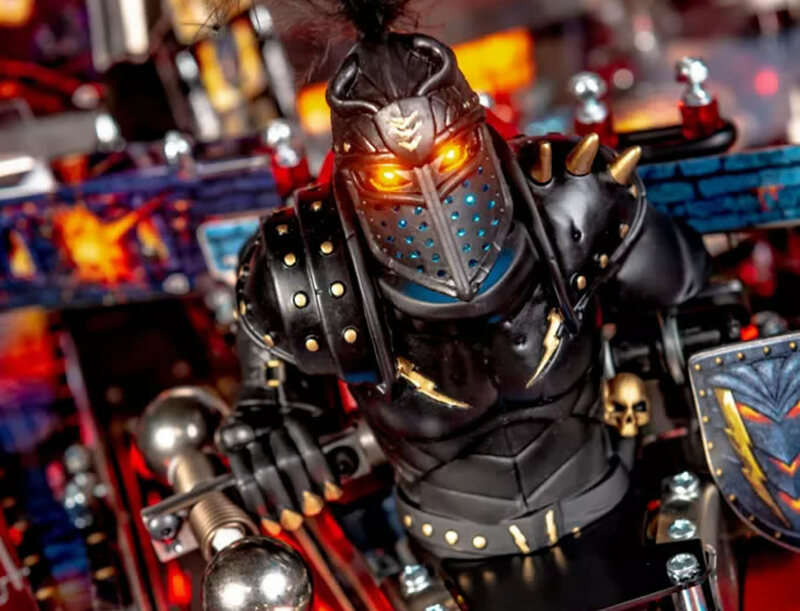 Head of Steam Leeds features the “Monster Bash” pinball machine remake from Chicago Gaming. Again, based on the original Bally and Williams classic, Monster Bash has been recreated to exceed the high standards of the original game. 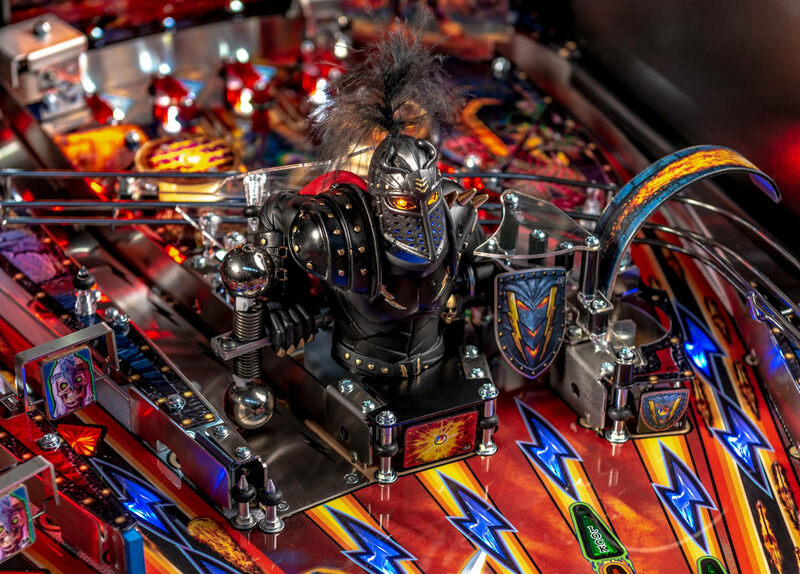 By using modern electronics, LED lighting, and today’s manufacturing technology, Monster Bash delivers the pinball experience you have grown to love, along with the reliability and craftsmanship that is demanded in today’s pinball market, making it the perfect machine for a busy venue. Head of Steam Headingly features the Stern Deadpool pinball machine. Deadpool, which is based on Marvel’s bestselling Deadpool comics, is a game in which players are be immersed in the Deadpool universe, teaming up with iconic X-Men characters Wolverine, Dazzler, Domino, and Colossus as they battle against infamous villains Juggernaut, Sabretooth, Mystique, Sauron, and Mr. Sinister. Players also tag along with Deadpool on his time machine quests as he battles against the T-Rex and the Megalodon. Deadpool pinball entertains with an amazing array of ninjas, vampires, and chimichangas, making it suitable for all skill levels. There are many benefits to pinball hire. These include: fixed rental, no outlay for a new pinball machine, pinball machine maintenance is included in the rental, and the customer keeps all the money in the cashbox, which at £1 per game or £2 for 3 games, can be very profitable. 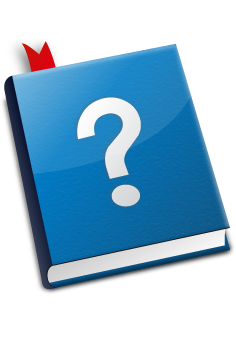 In addition, the venue does not require a licence for a pinball machine as it does for a fruit machine, so there is no delay in, or constraints on installation. To find out more about pinball hire, contact Pinball Heaven today on 01772 816 677.